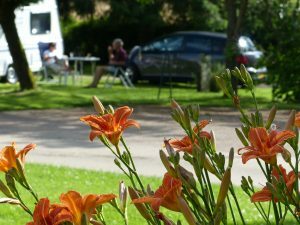 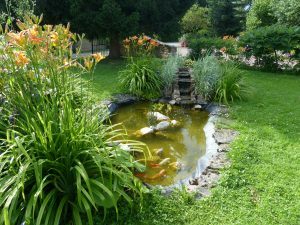 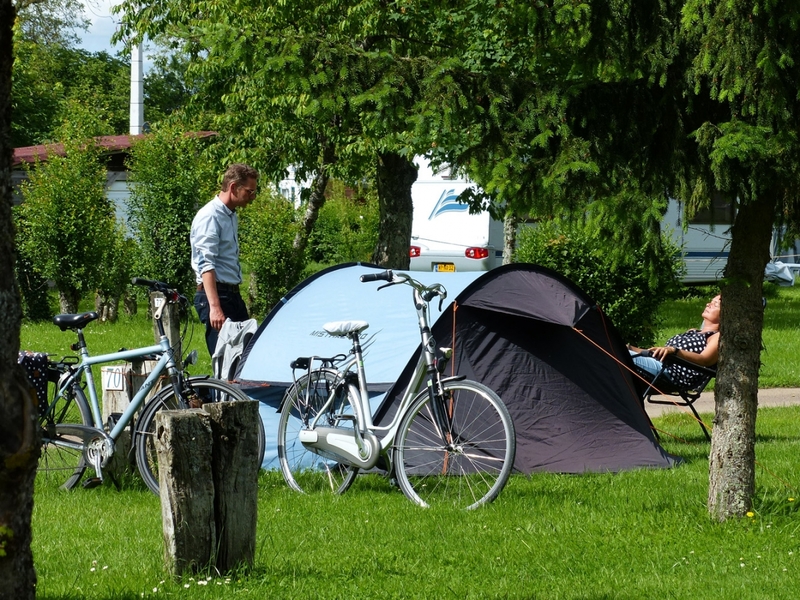 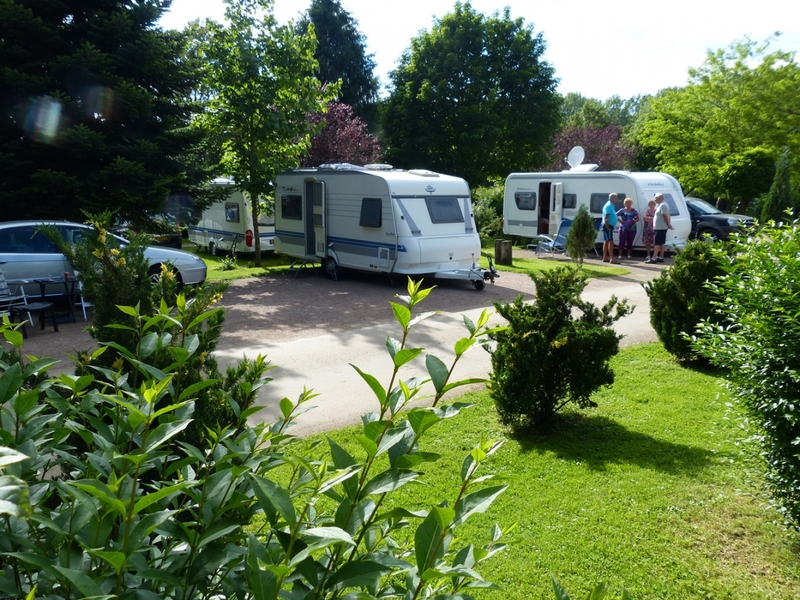 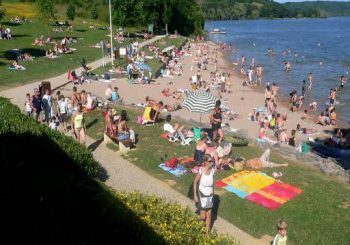 Situated near the village of Bannes, and 7 km from the city of Langres, one of the most beautiful fortified cities of France, our camping will be a relaxing stop on your holiday’s route . 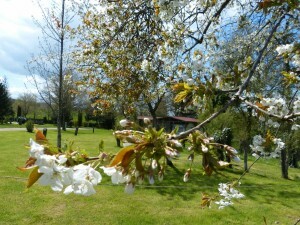 You will be able to choose your location, either sunny or shadowy under our fruit trees. For winter times, several locations are available on a hard ground. 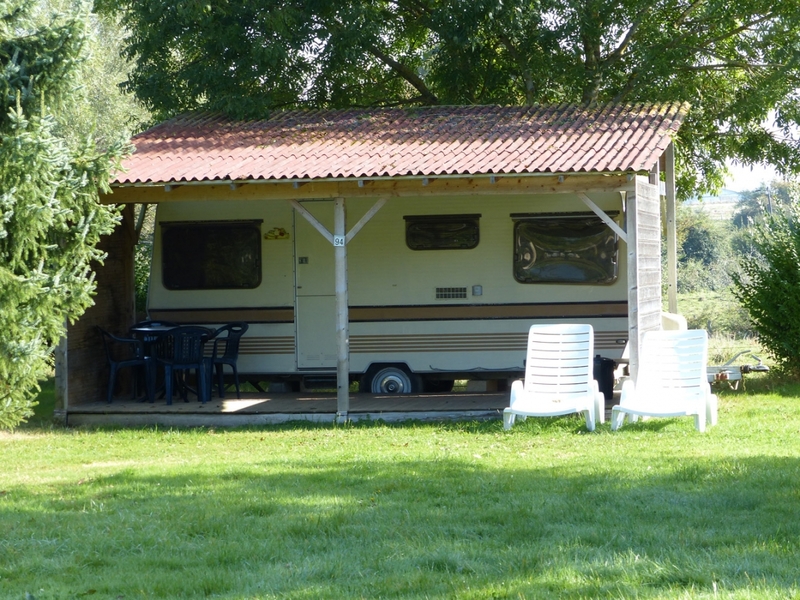 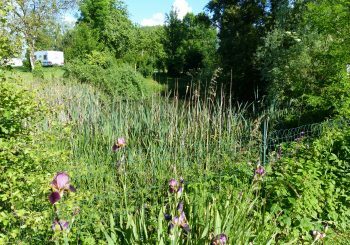 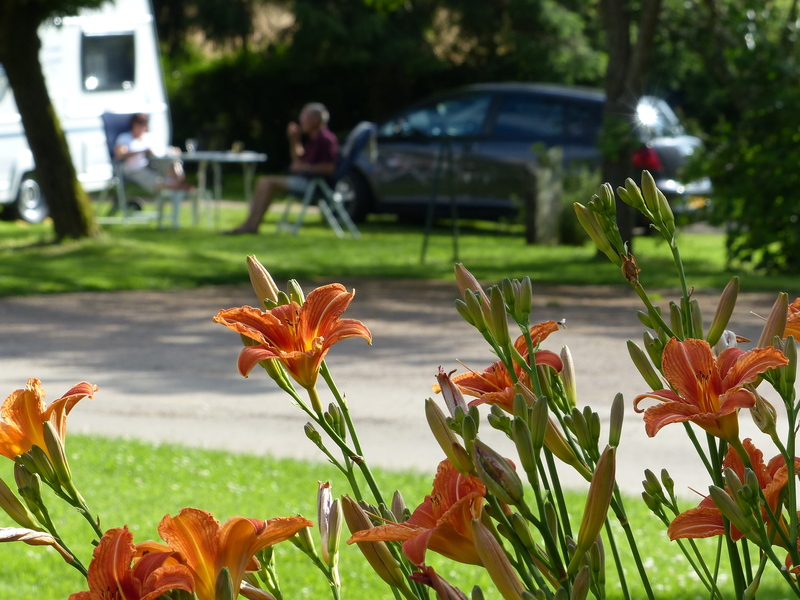 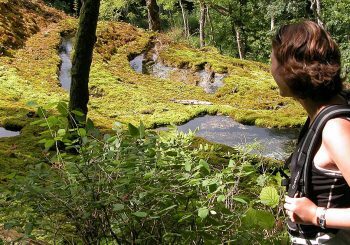 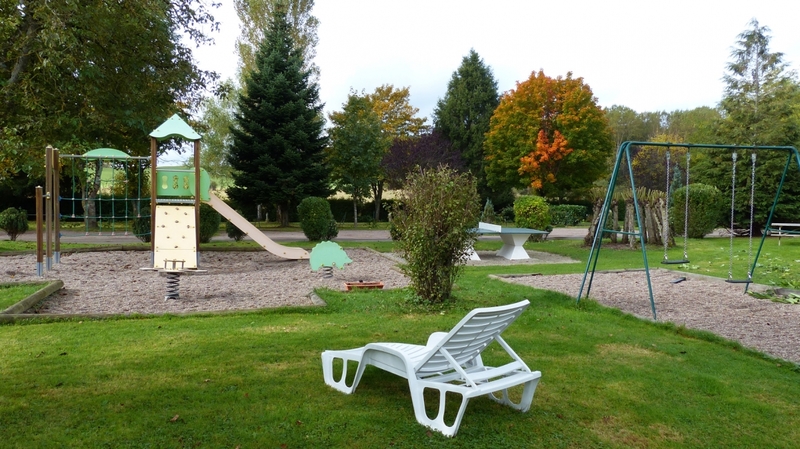 At the crossroads of highways, our 3 *** camping is ideally located between the Champagne and Burgundy regions. Choose to make a stop there and you will fall under the charm of this iddylic place.. and maybe extend your stay.